What are you choices? You could go with the good looking Focus, the stylish Escape or even the legendary Mustang. The choice is yours, as long as it does not exceed $10,800. But before you can choose, you have to enter the Sweepstakes. 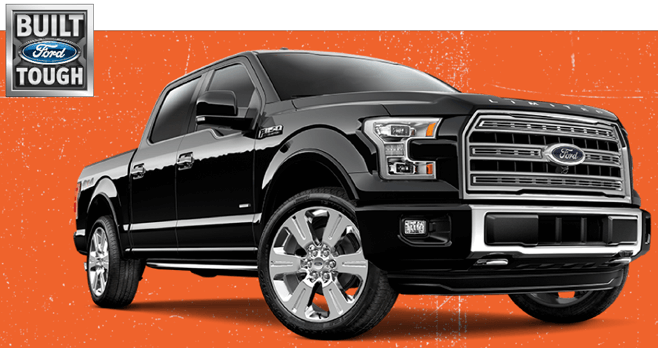 Are you eligible to win the Ford vehicle of your choice? In order to participate, you must be a legal resident any of the 50 United States or the District of Columbia, and be at least 18 years of age or older. All participants must have a valid driver’s license at the time of entry to win. For your chance to win, visit the sweepstakes website at chancetowinaford.com and to access the sweepstakes entry form. Then, fill out the required fields including your first name, last name, complete mailing address, phone number and email address. Upon submitting your completed entry form, you’ll be entered into the Sweepstakes. You may also complete an official entry form as instructed at the Promotion display at select 2019 Ford Tour Events. Limited to 1 entry per person, regardless of method of entry. All entries must be received by no later than 11:59 PM ET on December 16, 2019 to be eligible for the Grand Prize Drawing conducted on or about 1/10/20. To receive Promotion results (winners list), go to www.promodetails.com and enter the keyword “2019FordVehicleSweeps”. Results will be available after 2/9/20. GMC should have been dropped! GMCs are just rebadged Chevy trucks, with the same equipment, engines, etc. Why does GM need two truck divisions? Ford and FCA (formerly Chrysler Corporation, DaimlerChrysler) are doing fine with just Ford trucks and Ram trucks, respectively (though Lincoln did attempt the ill-fated Blackwood and the Mark LT pickups in the 2000s; the Navigator, MKT, MKC, and the upcoming 2019 Nautilus are SUVs and CUVs and not really trucks in the true sense of the word). GM made a big mistake.